Tim Goulding needs little introduction. GM of the Scratch Bar in Milton and all-around great guy, he is always willing to sit and have a chat, unless he has to chase his daughters around. This mild mannered individual makes BIG bold beers under the guise of Brewtal Brewers. 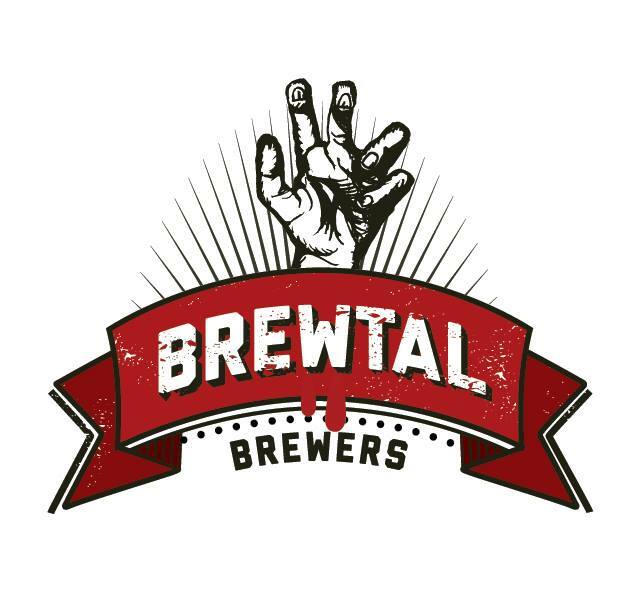 I started home brewing about 4 yrs ago with a mate, Brewtal did it’s first commercial batch 3.5yrs ago and have been slowly doing more since the first batch. I’ve been mainly brewing out of Newstead Brewing co. currently but have also done batches at Bacchus and Beard & Brau. Its hard to pick out one cause I love all the beers but West Coast Thrash is special cause it been my first beer i’ve developed myself from the ground up. Everytime I brew or drink it, I just want to listen to thrash metal and head bang!! The advantages for me is the freedom to brew whatever I want to and not have to brew a 4% pale to make ends meet. It fits in with the Brewtal way of bigger bolder beers. Also it’s working with other brewers who own their equipment and having their knowledge and guidance to get the best out of my recipes. Its hard to have regular brewing times cause You need to fit into breweries schedules and working around them. Also working out of a few different breweries brings variation with batches as different size equipment and brewing methods brings different results. It would be ideal to have a facility to be able to brew regular bigger batches. It’s hard to have beer out in the market all the time cause of these limits I guess. Listen to metal. Be passionate about your beer. Don’t compromise. Be a nice person. 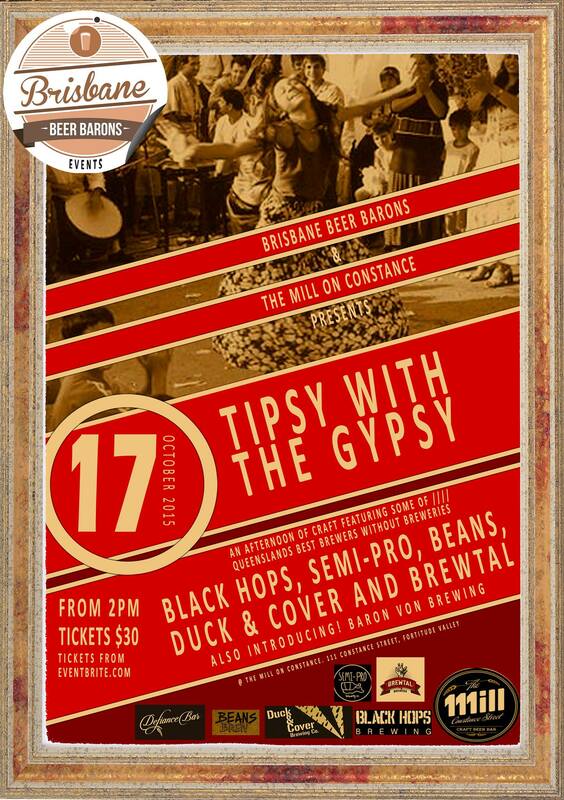 You can check out Brewtal along with many others at the ‘Tipsy with the Gypsy‘ event, put on by the Brisbane Beer Barons at The Mill on Constance, October 17th. They’ll be on hand, some with some special one-off brews, and to serving up some chat. Tickets are available on Event Brite, so get them now!